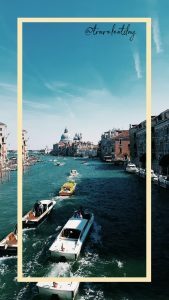 Venice: Things I wish I knew before going. “To gondola or not” a decision I found myself making tempted to board the traditional Venetian rowing boat last Saturday. Though this would fit perfectly in the #doitforthegram slogan the 80€ tourist trap slapped me back to reality. Rewind… prior to my travels to Venice, brief research suggested that getting around the city was tricky (as there are no roads just canals) and that getting lost was inevitable. Crickey! What a trip this was going to be. I noted down my 3 must see sights with a little help from Greta’s Travels vlog and the rest would be spontaneous. Arriving at Treviso International airport (TSF) locate the Barzi coach kiosk to purchase a return ticket to Tronchetto for 22£. This is the fastest service via the motorway (40 mins duration) with only one stop (Mestre railway) before Tronchetto. This labyrinth city requires a lot of stamina and comfy shoes as it takes time to get from one point to another. The beautiful architecture really takes you back however with so many tourists it can be difficult to enjoy its true beauty. Instead of using Google Maps I opted to follow the city map I received at the airport however that did not stop me from taking several dead end turns. One fortunate wrong turn lead me to see the actors of Spiderman movie filming- what a way to get lost!! 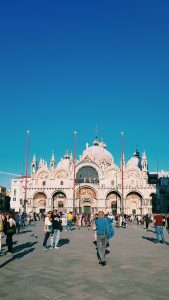 Walking away from the main attractions like St Mark’s Basilica and Piazza San Marco if you come across an enchanting place beside a canal stick to it. I walked past the Accademia Bridge just before getting to St George’s Church and stumbled on a local little bar called Bar ae Maravegie. 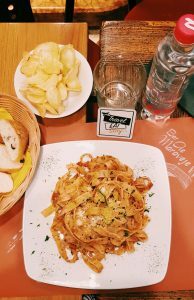 I had a light lunch which included pasta, bread, crisps and water all for a total of 11€- highly recommended. Food on the go was also cheap as I came across pizza places for 2.50€ a slice. It goes without saying that every turn in this city is a photo opportunity-even the pigeons at the square. Get carried away and give it your best shot or ten. 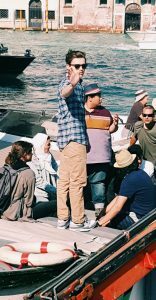 My time in Venice was short lived however I managed to get a feel of the city and learn some tips to pass onto future travelers or change if I were to return. 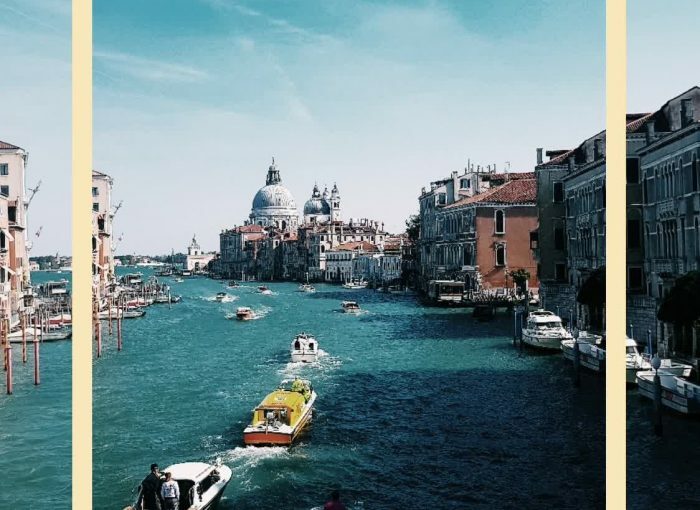 Venice is one of those cities that looks just so stunning! I have never really wanted to visit Italy as there are other countries in Europe I’d like to visit first (Spain, Portugal, etc. ), but Venice is so pretty. Thanks Michelle for stopping by. I would suggest you add Venice on your list it is worth it 😉 even as a day trip passing through and then heading to Spain.